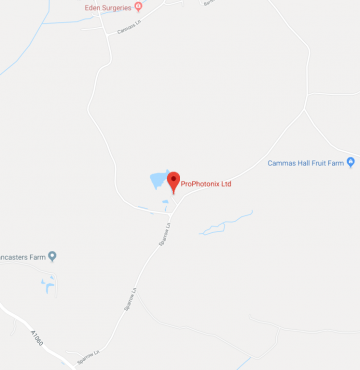 ProPhotonix has recently extended its range of infrared laser diodes, with the addition of three new 905nm laser diodes, from QSI. These laser diodes are particularly suited to a range of industrial robotics applications. This post will provide an overview of the key features, specifications, and applications of the new high-powered laser diodes. The high powered QL90(X/W/V)8SM laser diodes are available at multiple power levels including 25 Watts, 50 Watts, and 75 Watts, when pulsed at up to 0.01% duty. The infrared laser diodes are specifically designed to operate in high temperatures up to 85˚C. These 905nm laser diodes are robust, reliable and thermally efficient solutions housed in a compact 5.6mm package. In addition, the IR laser diodes incorporate a built-in photodiode enabling continuous performance monitoring. 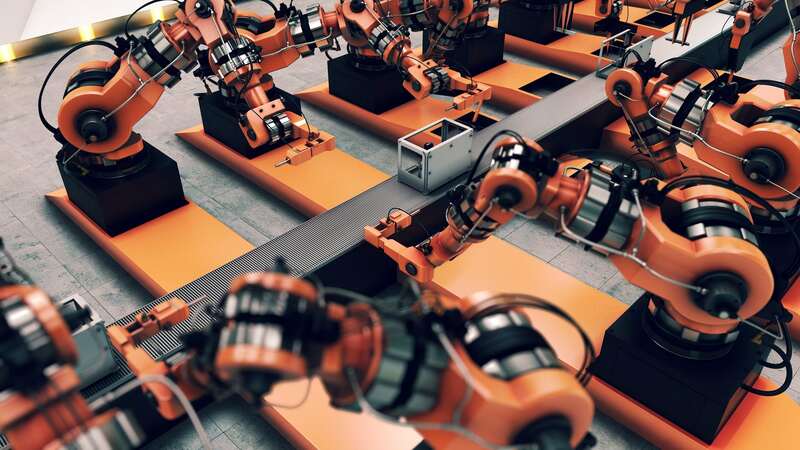 The QL90(X/W/V)8SM laser diodes are ideally suited to a range of industrial robotics applications. The reliability and durability of these IR laser diodes will ensure consistent system performance. 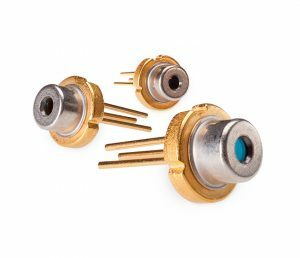 With these new infrared laser diodes, QSI also provides an ideal solution for a wide range of other applications including automotive, LiDAR, laser range finders, industrial optical modules and sensor applications. QSI is a leading laser diodes manufacturer with an excellent reputation for reliable, high-quality product at a competitive price. ProPhotonix has partnered with QSI to provide solutions for a wide range of applications. 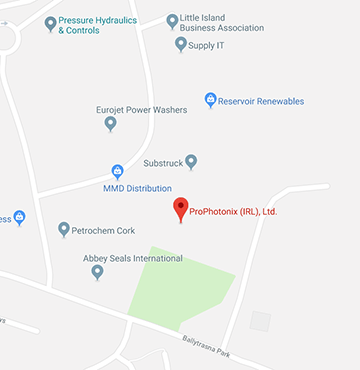 ProPhotonix has over 20 years’ experience in the laser diode industry and has developed unique expertise in assisting our customers to select the right laser diode to suit their specific application. To learn more about the new QSI laser diodes and download the datasheets, visit the QSI laser diode page. To see our full range of laser diode to suit your specification, visit our laser diode selector or contact us today.